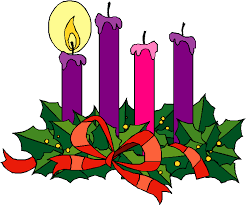 The parish community is invited to participate in many ways to enrich the celebration of our faith. Altar Care volunteers perform the general care and cleaning of the altar, sacristy, and reconciliation room on a monthly rotation. To help with this ministry, contact the parish office 315-524-2611. 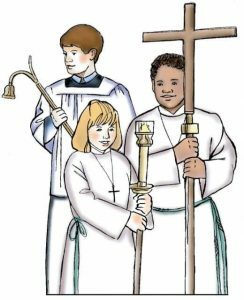 Youth in grades 4 through 12 are invited to become altar servers. Training is offered periodically throughout the year. To volunteer for this ministry, contact the parish office 315-524-2611. 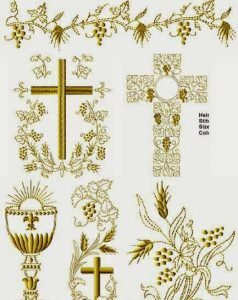 Following the liturgical calendar, and in support of liturgy planning, the Environment Group prepares the visual environment that surrounds us through the placement of decorations in the sanctuary and church during the changing seasons of the church year – Advent to Christmas, Lent to Easter, and Ordinary Time. 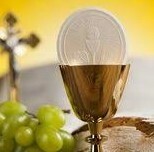 The ordinary ministers of the Eucharist are the ordained. The extraordinary Eucharistic Ministers are members of the parish trained to assist in the distribution of Holy Communion. They do so in a prayerful, reverent manner and make every effort to join in the spirit of the liturgy when serving in this capacity. To participate in this ministry, contact the parish office 315-524-2611. Lectors proclaim God’s word during the Liturgy of the Word at Mass. Those interested in this ministry will take a short class to help them become more comfortable as a reader. 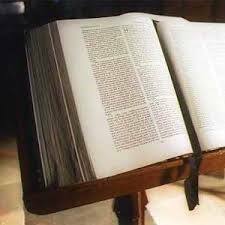 Being a lector is a great opportunity to serve God and his people at Mass. 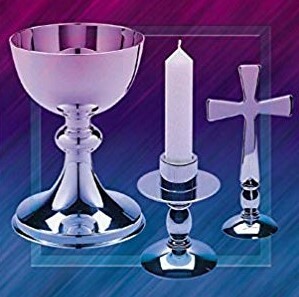 The Liturgy Committee meets periodically to plan all aspects of the liturgy for each of the liturgical seasons: Advent, Ordinary Time, and Easter plus the Feast and Holy Days of our Catholic Calendar. To join this ministry, contact the parish office 315-524-2611. Sacristans work behind the scenes, usually in the sacristy, to prepare for the celebration of the Mass and also to clean after Mass. This is a detailed ministry and requires explanation and training for the various responsibilities. 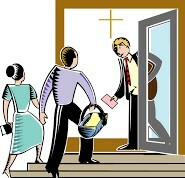 Ushers perform the important task of welcoming Mass attendees and also take up the collection, present the gifts, count the attendance, and pass out hymnals and bulletins.